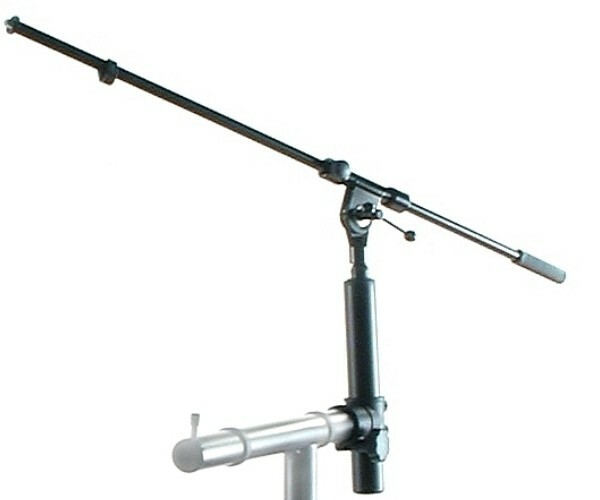 JASPERS 1R-120B with Music Stand, Keyboard Stand with swivel casters, diameter 100 mm. Two casters can be locked. Made in Germany, from black anodized aluminium with 1 tier. Height 78 cm plus music stand, width 130 cm, inner width 120 cm, depth 50 cm. The height of the tier is pre-adjusted at 74 cm (top side of the holders) but can be adjusted lower. 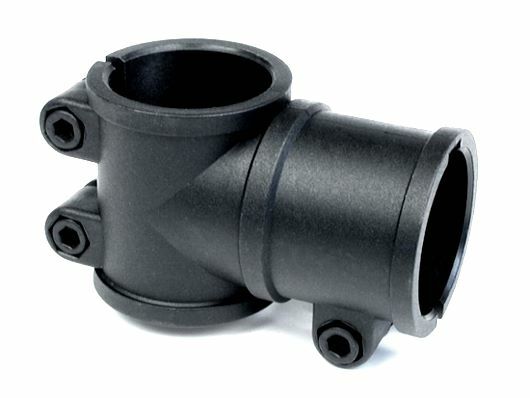 It is supplied with holders of 50 cm length, which are fixed on the front tube and lie also on the rear tube. 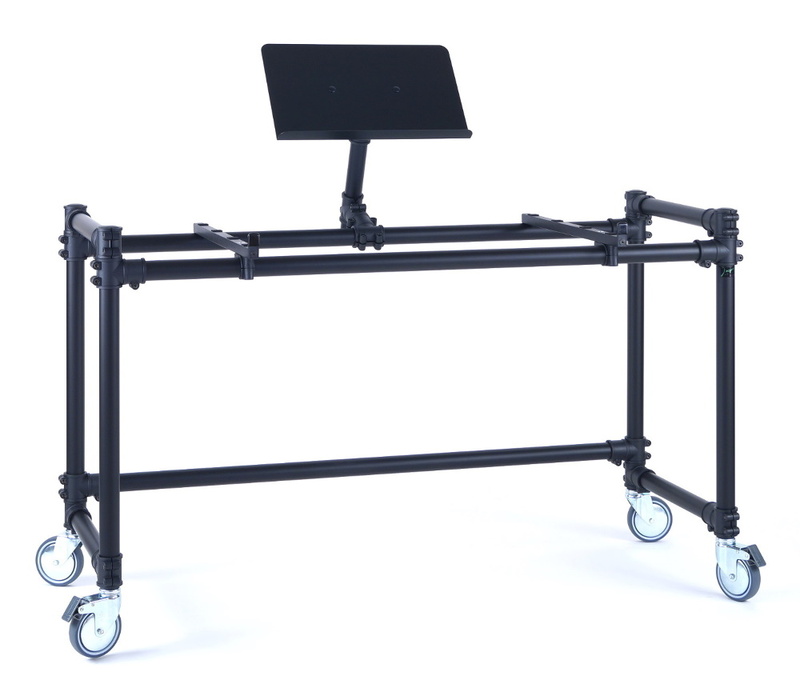 That makes the stand suitable for heavy instruments up to 40 kgs too.The rollable 1R-120B is supplied with an adjustable music stand. 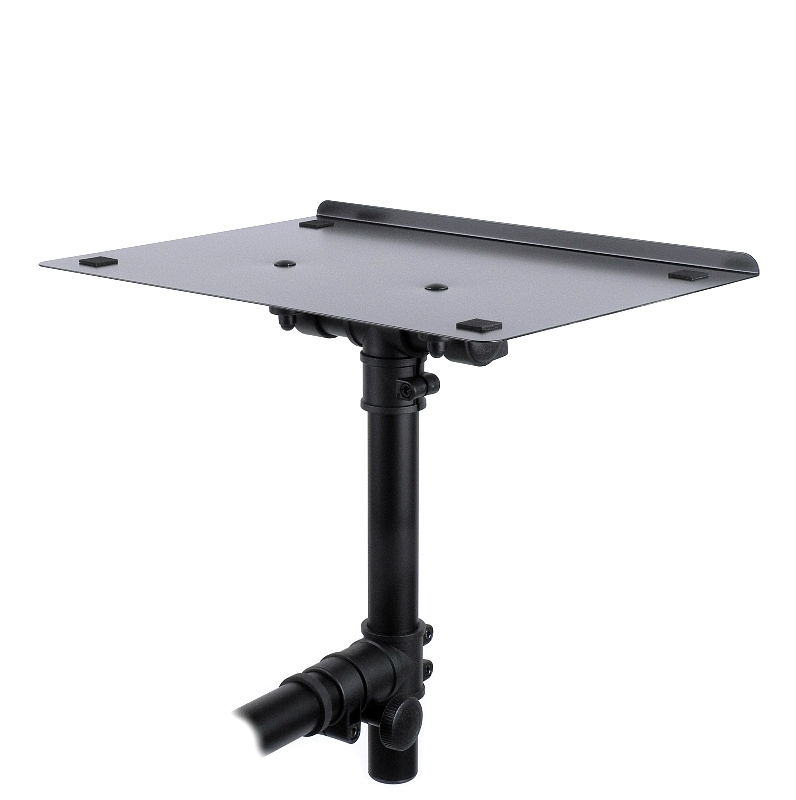 The size of the angle metal sheet is 425 x 250 mm.Fit for stage and studio.Suitable accessories: monitor holders, micro boom arm, laptop stand, LCD adapter.